Rosacea has probably been one of the most misdiagnosed and misunderstood skin disorders in the history of the human race. The symptoms of Rosacea are so variable that many people have been treated for it when they were in fact suffering from some other skin disorder and many people who had rosacea were treated for common acne. 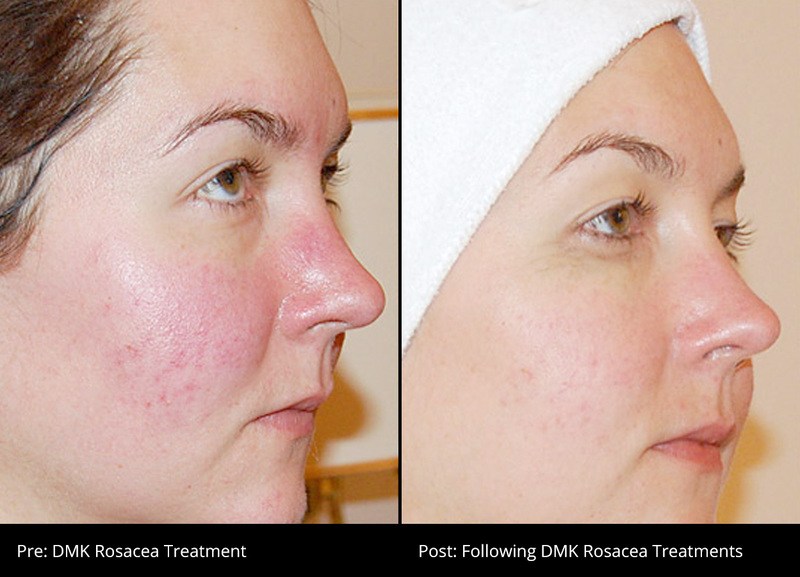 The term Acne Rosacea was a common medical diagnosis a few years ago. Now it is no longer considered a valid disorder under that name. 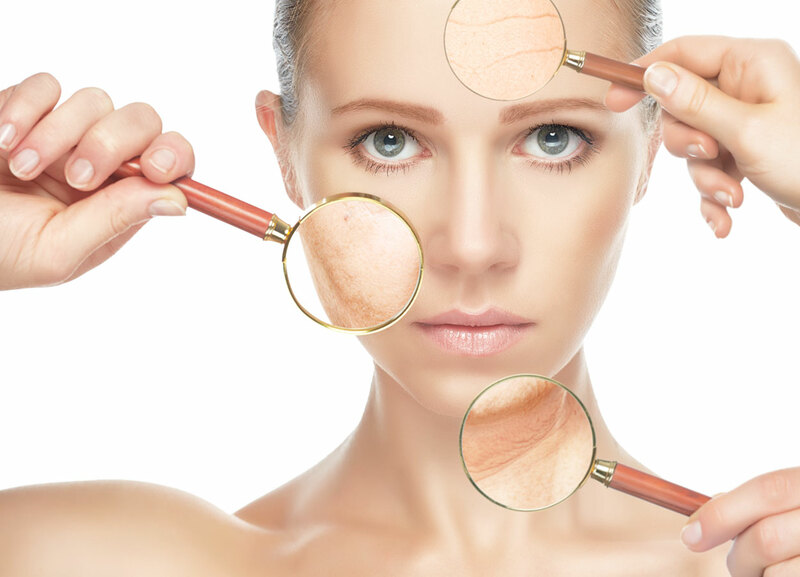 Most severe skin disorders put fear into Aestheticians, who have been taught to refer the client to a Dermatologist immediately, the feeling being, that the Doctor will magically sort the problem out with treatments that are beyond the therapists skills. Rosacea, however, does not fall into this category. We can boldly say that there has been as much success in treating various symptoms of rosacea by advanced skin therapists as there has been by physicians. This is due, in part, to the variety of symptoms of rosacea and the fact that the scientific world has no set rules on the origins or causes of rosacea. Several researchers have theorized that rosacea is brought on by a species of mite, the Demodex Follicuorum (a microscopic mite) or Helicobacter Pylori (a type of bacteria). Other skin experts claim facial erythema due to oedema and leading to papules and pustules is really rosacea by other names and still other opinions say rosacea is pharmacologic (such as in response to topical steroid use). There is evidence that harsh wind, sun exposure and dietary factors exacerbate rosacea and there is promising research into the immunologic arena.